Dr. Terri Bechtel is the founder and Clinical Director of Bechtel Physical Therapy. Terri graduated from UCLA with honors with a degree in Kinesiology before training as a physical therapist at the graduate school of physical therapy located at Children’s Hospital in Los Angeles. Early in her career, Terri was a hospital based staff therapist. She then worked as the Director of Physical Therapy at Sherman Oaks Community and Rancho Encino Hospitals. While working these “day jobs” forty hours a week, Terri started her private practice a few hours a day in the evenings and on weekends. Quite quickly, her private practice grew enough that Bechtel Physical Therapy was born as a full-time business. In the years since, BPT has outgrown five offices (all within a few mile radius of the current state-of-the-art building in Sherman Oaks) and more than quintupled in size. More recently, while still running BPT and practicing full-time, Terri continued her clinical training and received a prestigious Doctor of Physical Therapy (DPT) degree from the University of St. Augustine, run by the world renowned physical therapy researchers and educators Stanley Paris and Catherine Patla. Dr. Bechtel is a major supporter of extensive continuing education. All BPT therapists spend dozens of hours each year improving and updating their clinical skills and medical knowledge. 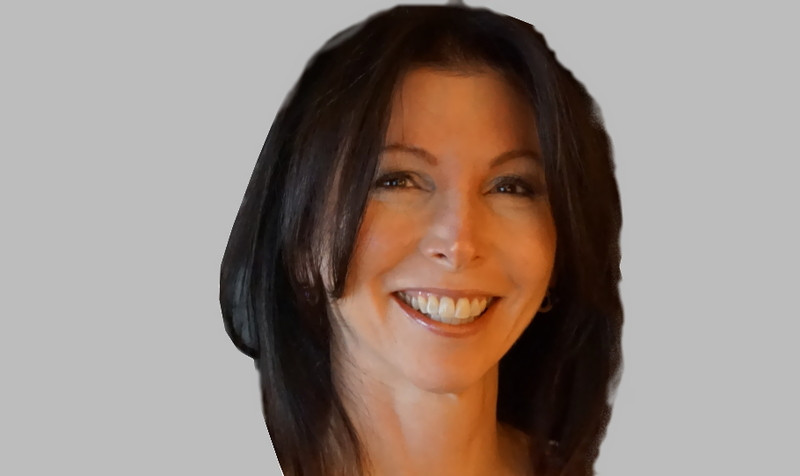 Terri has studied extensively with most of the major writers, educators and clinicians practicing orthopedic physical therapy in the developed world. She has also taught, lectured and published in the field throughout her career. Terri is an avid athlete whose favorite pursuits are slalom waterskiing and Tae Bo. She is married to Blaine Greenberg, Esq. (of speak softly legal management) who occupies the office on the ground floor of BPT’s building.